Opposition CHP's Istanbul candidate gets the certificate of election from provincial election council. 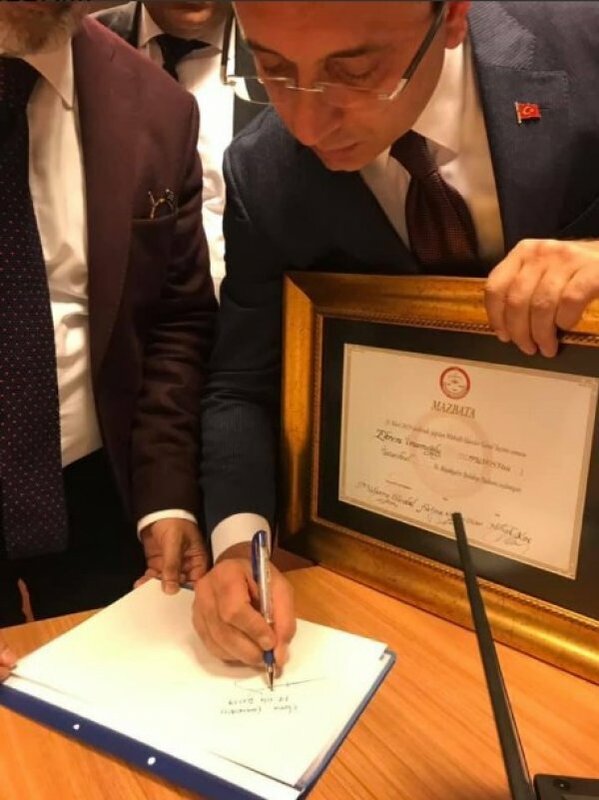 Following a number of recounts from Turkey’s local elections last month, the Istanbul mayoral candidate from the main opposition party on Wednesday received his certificate of election from electoral authorities. 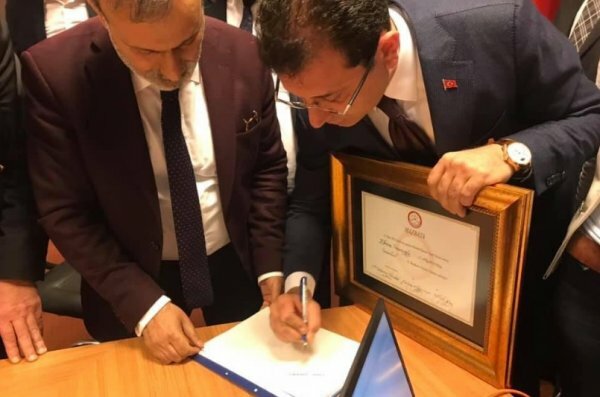 Ekrem İmamoğlu of the Republican People's Party (CHP) was awarded the certificate of the election at Caglayan Courthouse, where the Istanbul Election Council is located, to become mayor of Istanbul. The certificate followed recounts in districts of the metropolis -- where some 15 million people live -- such as Maltepe, Büyükçekmece and Fatih. 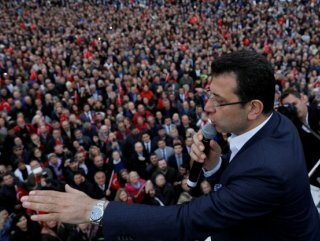 The regional election council that awarded Imamoglu’s certificate is part of the supreme council.